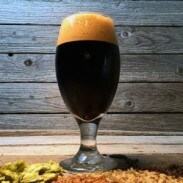 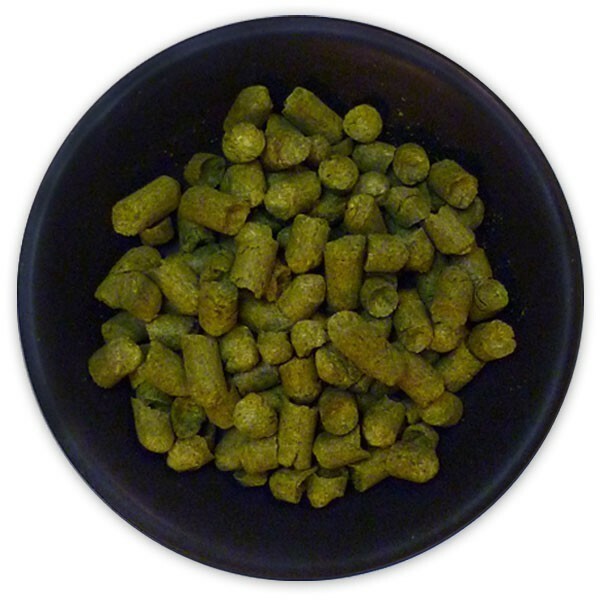 US Columbus Hop Pellets - Texas Brewing Inc.
Columbus has a pungent aroma. It was bred and selected from Hopunion breeding and is part of “CT2” with Tomahawk® and Zeus. 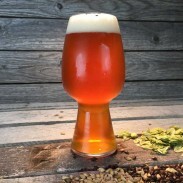 Columbus is a dual purpose hop that can be used for both aroma and bittering in US IPA, US Pale Ale, Stout, Barley Wine, Lager. 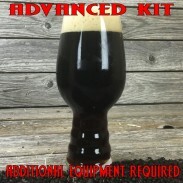 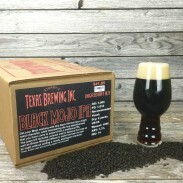 It has a popular oil profile and is great for dry hopping.